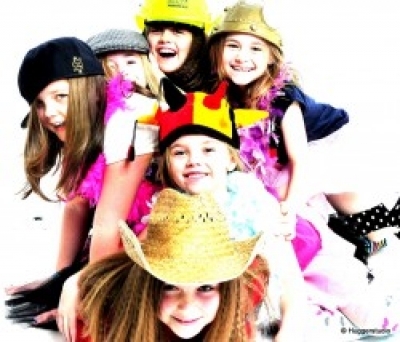 Hugger Studios is one of the friendliest and most popular photography studios in Yorkshire, offering top-quality photos at a price you�ll like. We have 2 well-equipped photography studios, and an extensive range of props for your photoshoot. We are known for our friendly, relaxed atmosphere, with help always close by if you need a hand with any of the equipment or lighting. Hugger Studios only use the best when it comes to studio equipment. We use Elemental Lighting (11 Individual Industry Awards in 2010/11/12). We have full kits including triggers throughout the studio which, once you hire one of our studios, you get full use of. All you need is the camera, and the inspiration! We will be very happy to show how they work and help you in any way we can. If you don�t have a camera, we can also offer you camera and video camera hire at a very reasonable price. All pictures come copyright free, so that you are able to print them, edit them on your computer and use them as many times as you wish.